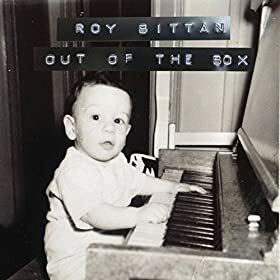 "Out of the Box" The Professor's long-awaited solo project, was released today on iTunes and at Amazon. Roy plays all instruments on the album, which is a mix of styles from rock to classical. Check out samples at the link- sounds good to me! Page generated in 0.03280 seconds with 14 queries.